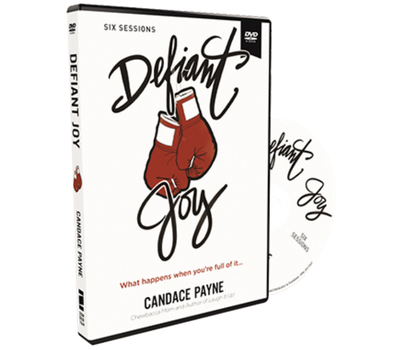 When life punches you in the gut, say “yes” to defiant joy. 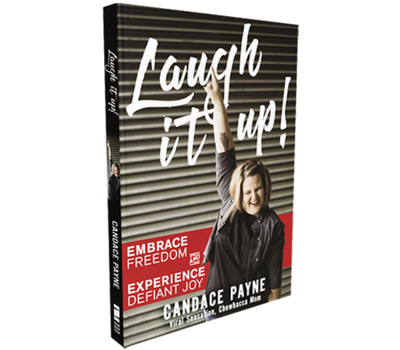 * Do you feel tempted to give up on your dreams? Joy stays the course. * Do your knees knock when thinking about the future? Joy hopes for what can be. * Do you feel unseen and unnoticed? 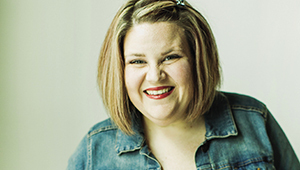 Joy is content whether backstage or center stage. * Do you feel crushed under the weight of regret? 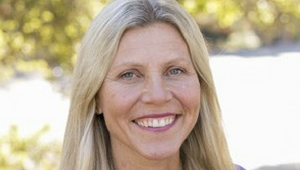 Joy weeps with you, then helps you move on. 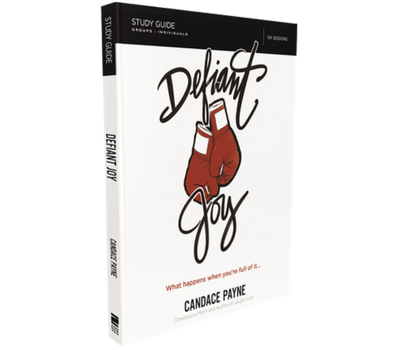 This study is based on Candace's book, Laugh It Up! 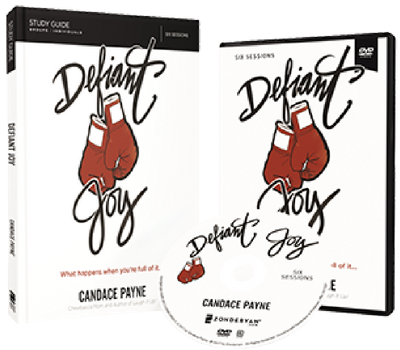 “Our small group (3 couples) started the Defiant Joy study last night and we LOVE LOVE LOVE it!! The husbands loved it as much as the wives did!!! Candace is ON POINT!!!"